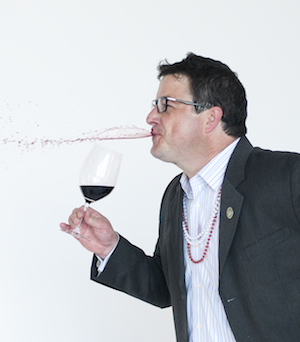 In its 5th year the Atlanta Food & Wine Festival will once again take midtown Atlanta by storm – in a good way – Thursday, May 28 – Sunday, May 31. Elizabeth Feichter and Dominique Love are the dynamic duo responsible for the growing success of this four-day, exquisite and delicious event. 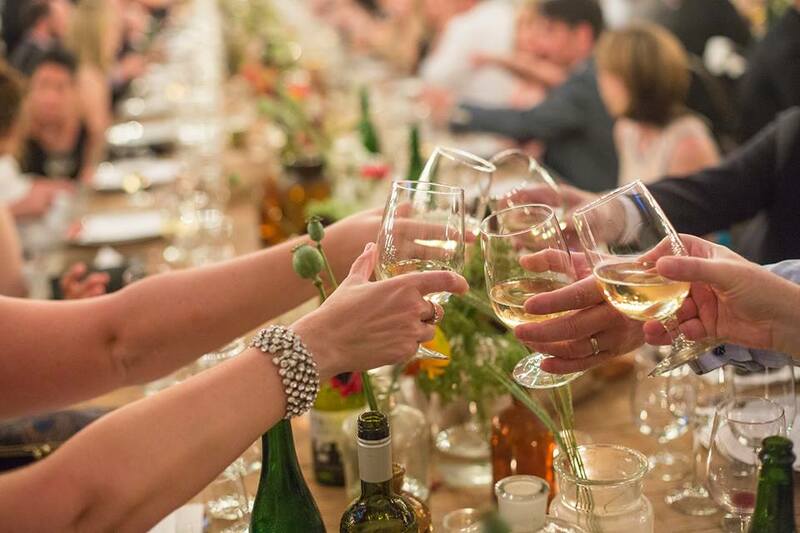 Chefs, sommeliers, and those, in the wine and food know, from all over the South will come together to present seminars, Champagne Brunch, exclusive dinners, and a collaborative experience of the Tasting Tent event. Here guests can sample and sip their way through the South while chatting it up with fellow foodies, wine and distillery peeps, and top-tier chefs. Nicole Carbon is the Editor-In-Chief of VODA Magazine. She is based in beautiful Sarasota, FL and can also be found traveling the globe reporting back on fabulous food, wine, hotels, experiences, and other luxurious finds. She is a social media maven. Her work has appeared in the Austin American Statesman, Austin MD, Austin Monthly, Austin Woman, Austin Man, Citysearch, CultureMap.com, JetBlue’s blog, Rare Magazine, and the list goes on. She has also made TV appearances on Austin's local NBC and Fox news affiliates and a segment on the Cooking Channel's Eat St. Someday soon she will also have her own travel show and possibly a travel column – preferably in the Los Angeles Times or New York Times. And yes, there's always that fabulous book deal dream.